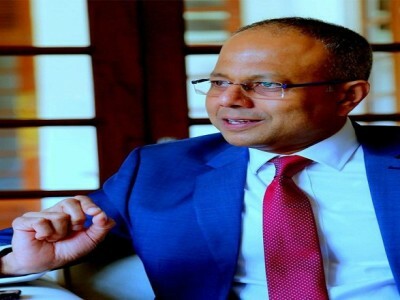 ​(COLOMBO, LANKAPUVATH) –Law and Order and Southern Development Minister Sagala Ratnayaka said Sri Lanka has developed a strong defence mechanism to protect the country from foreign terrorist fighters. 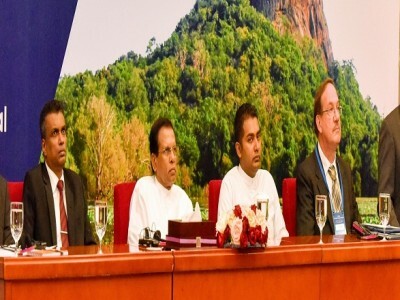 The security plan involves the Department of Immigration and Emigration, INTERPOL and ​the ​local defence apparatus, the Minister said, addressing a recent Interpol sponsored event at Colombo Hilton. “Although there is no imminent threat of any terrorist resurgence internally, we are not in a position to rest, especially in the light of the wave of terrorism sweeping across the South East and South Asian regions,” Ratnayaka said, in his speech. 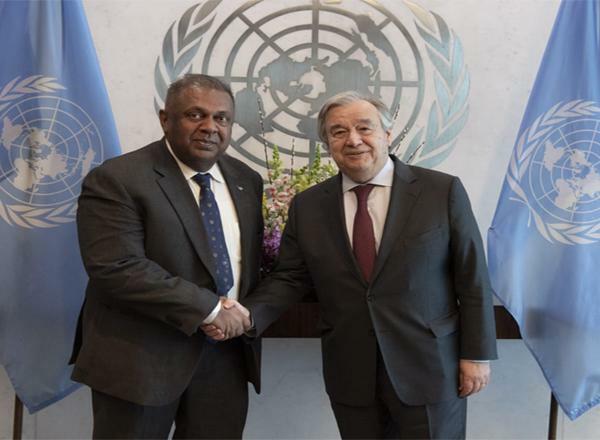 The Minister added that Sri Lanka had not managed to escape this global reality and therefore Sri Lanka’s​ law enforcement mechanism – with the support of ​their international partners including INTERPOL – ha​d​ resorted to drastic action to counter ​the issue of foreign terrorist fighters​. “We have already integrated our immigration system with Interpol’s criminal database. If a foreign terrorist fighter attempts to enter into Sri Lanka, they will be dealt with in accordance with our immigration and extradition laws,” the Minister said. The Law and Order Minister also said, “We extend our gratitude to Interpol for developing the I-24/7 global police communications system to connect law enforcement officers in all member countries. It enables authorized users to share sensitive and urgent police information with their counterparts around the globe, 24 hours a day, 365 days a year. databases. Authorized users can search and cross-check data in a matter of seconds, with direct access to databases on suspected criminals or wanted persons, stolen and lost travel documents, stolen motor vehicles, fingerprints, DNA profiles, stolen administrative documents and stolen works of art. It is also encouraging to know that Interpol is now focusing on extending access to INTERPOL services out to front​-​line officers such as immigration and customs officials. 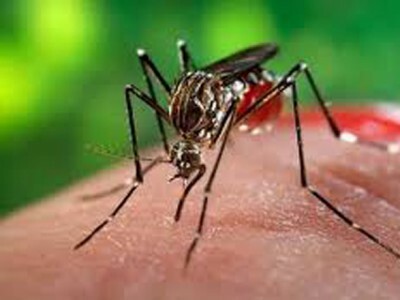 All these efforts, Ratnayaka said, in return strengthens effective border management, which is usually the first line of defence against the movement of foreign fighter terrorists across borders.